Charon welcoming a shade. 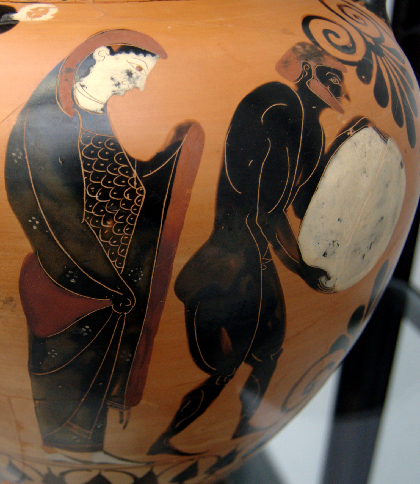 Attic Greek red-figure (white-ground) lekythos attributed to the Tymbos painter, c. 500–450 bce. 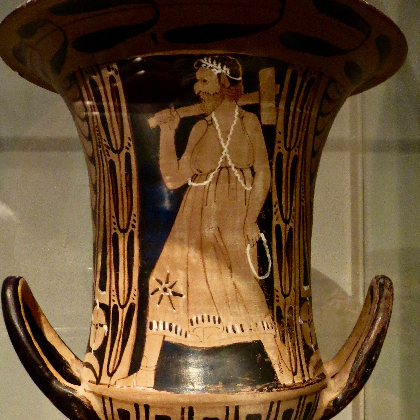 Ashmolean Museum, Oxford. (Photo, Carole Raddato). Charon ferrying across the Styx. 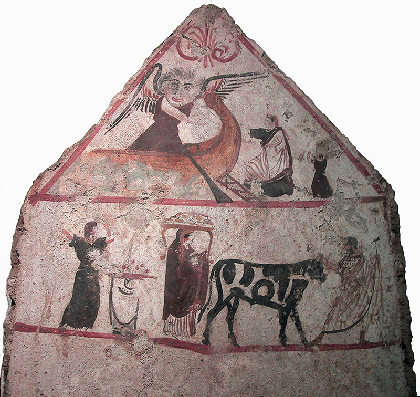 Tomb painting, 4th century bce, Lucania (southern Italy). National Archaeological Museum of Paestum. 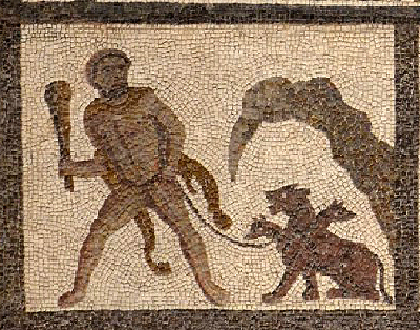 Charon as Etruscan death demon escorts the dead to the underworld. He is characterized by a heavy hammer and a hooked nose. 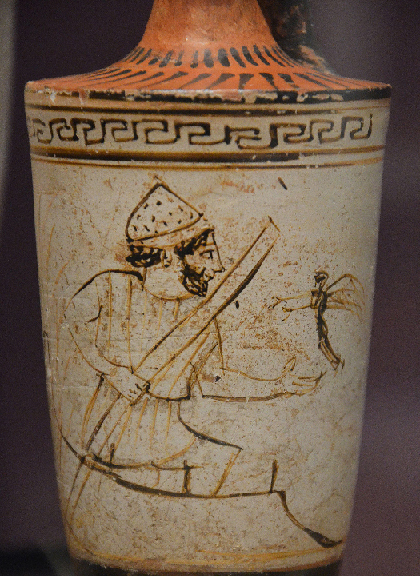 Etruscan red-figured calyx krater. 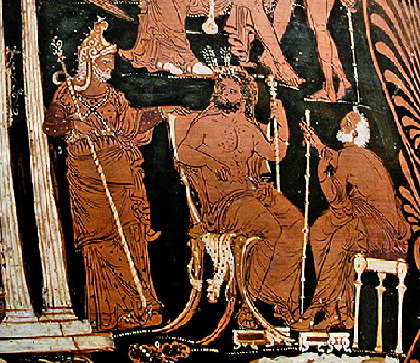 C.300 bce. Vulci (central Italy). Altes Museum, Berlin. 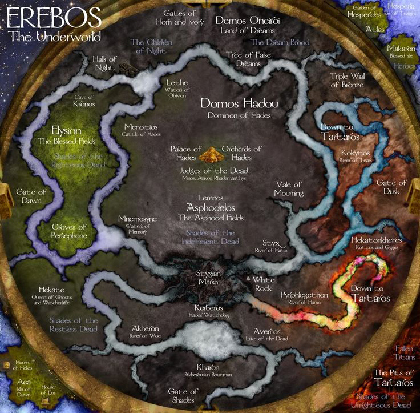 Aeacus, Rhadamanthus and Minos, underworld judges of the dead. 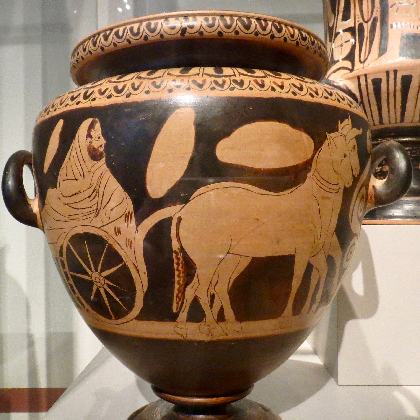 Greek terracotta krater, c. 350 bce, from Altamura, Apulia (southern Italy). 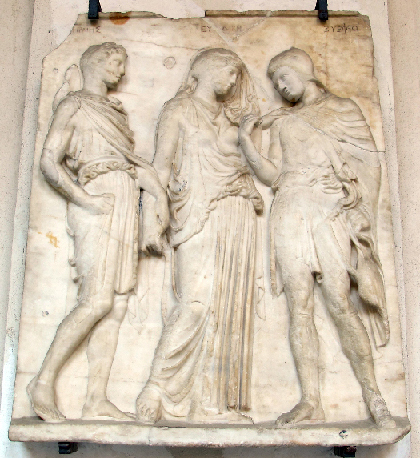 National Archaeological Museum of Naples. The deceased journeys to the otherworld on a cart pulled by mules. 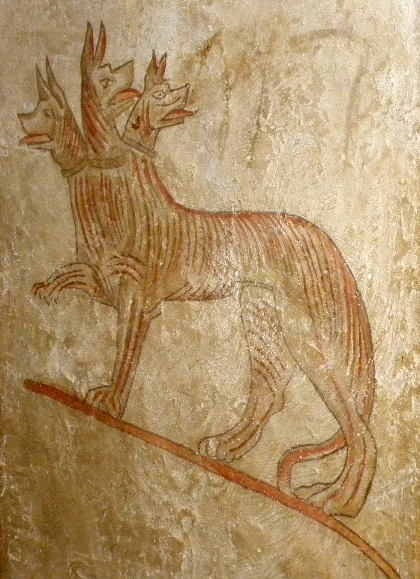 Etruscan red-figured stamnos. 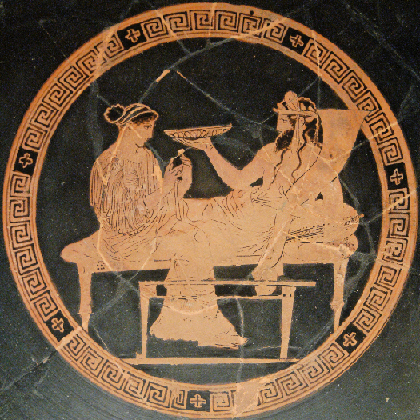 C.300 bce. Bomarzo (central Italy). Altes Museum, Berlin. Orphic lamina with instructions to the deceased initiated into one of the mystery cults — perhaps an Orphic cult — on how to proceed in the otherworld. 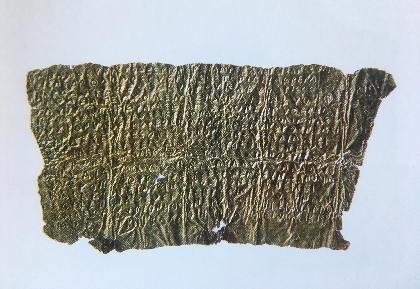 Gold leaf from the Necropolis of Hipponion (now Vibo Valentia), c. 400 BCE. 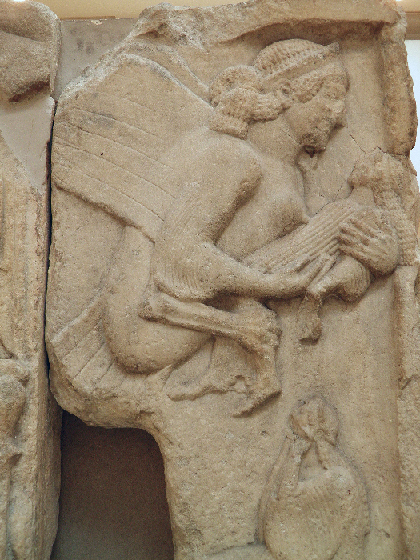 National Archaeological Museum of Vibo Valentia. 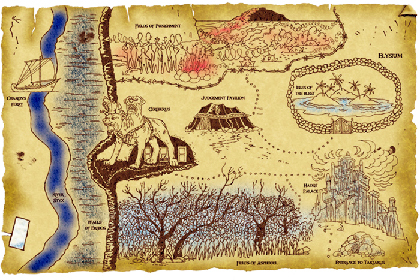 Map of Virgil’s Underworld, from Andrea de Jorio, Viaggio di Enea all' inferno ed agli elisii secondo Virgilio (3rd ed. ; Naples: Fibreno, 1831).